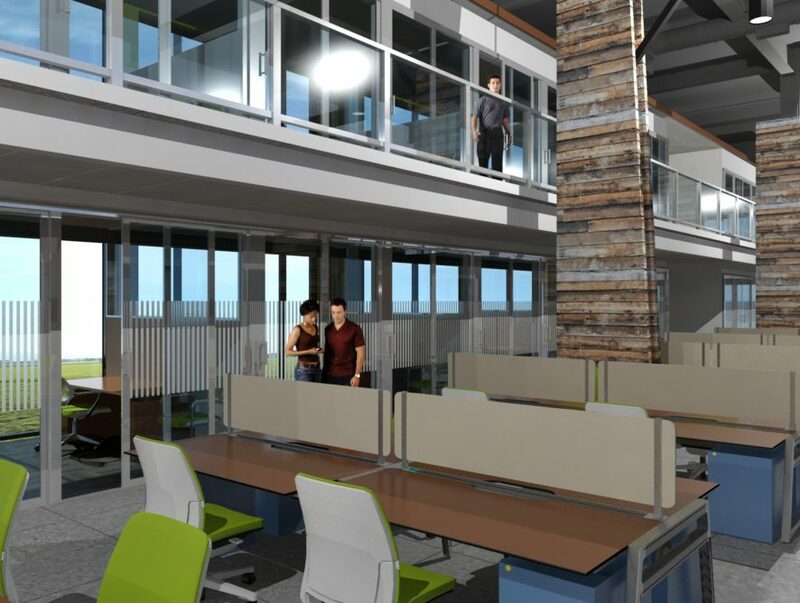 Serendipity Labs is introducing upscale coworking to Wauwatosa when they open their doors as part of the Mayfair Collection in 2019. 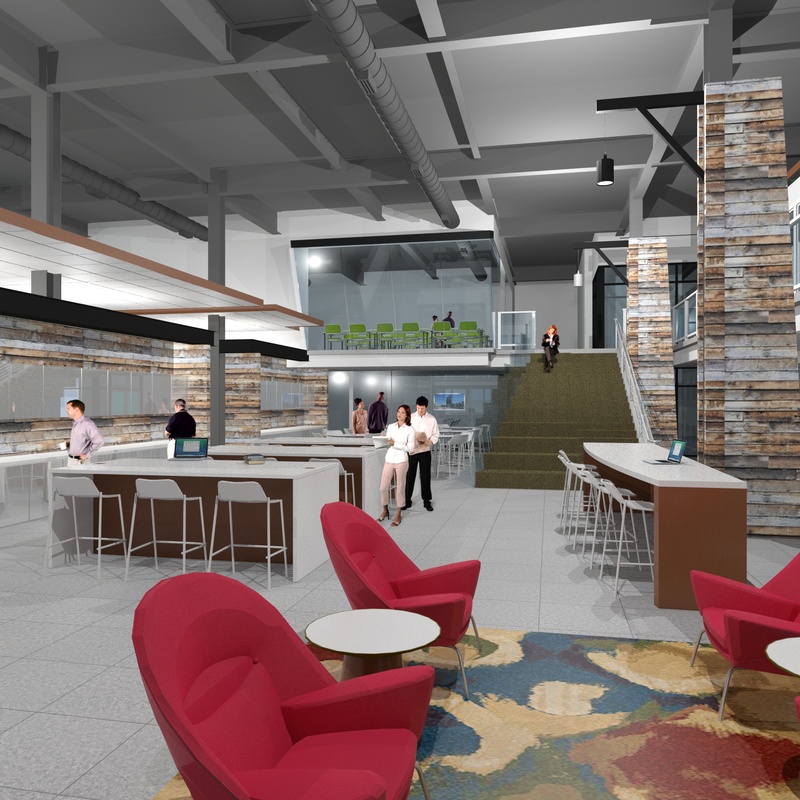 The centralized location provides easy access to Milwaukee’s best dining and retail options. 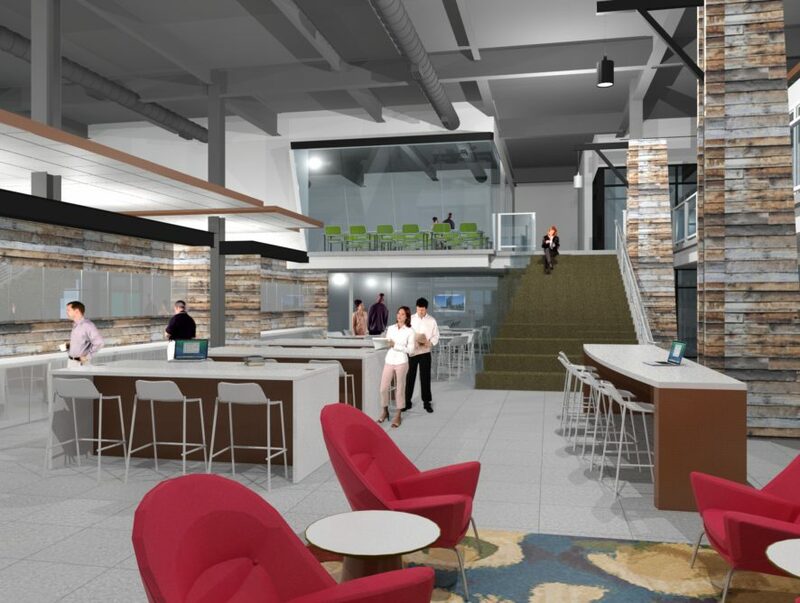 Serendipity Labs Milwaukee – Wauwatosa will offer various short to long-term memberships including coworking, private offices and team rooms bringing you flexible options so you can choose how and where you want to work. 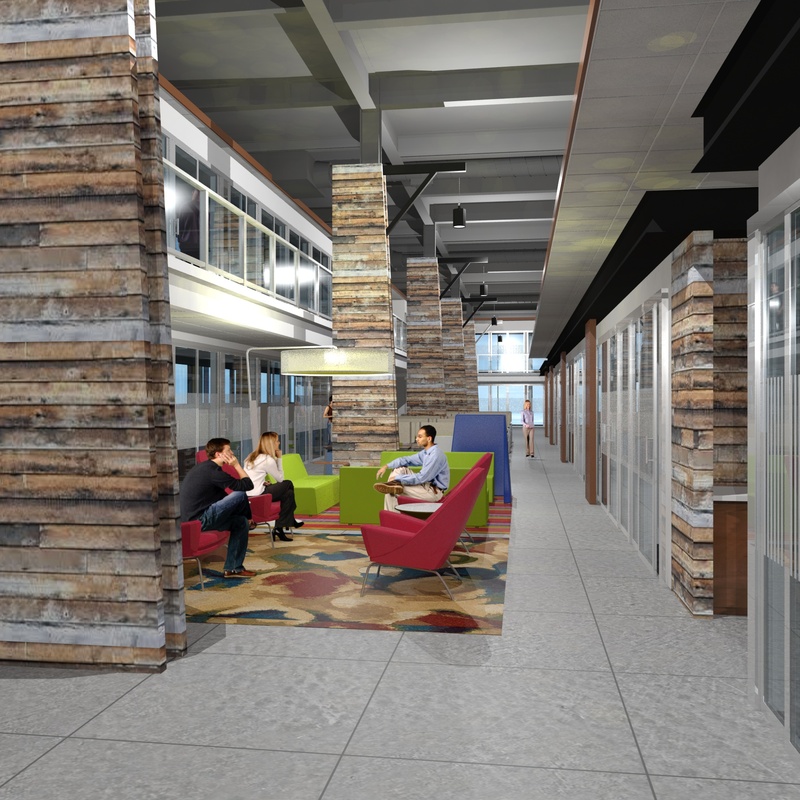 Contact us now for special pre-opening offers and to stay up-to-date on the latest news about Serendipity Labs Milwaukee – Wauwatosa. 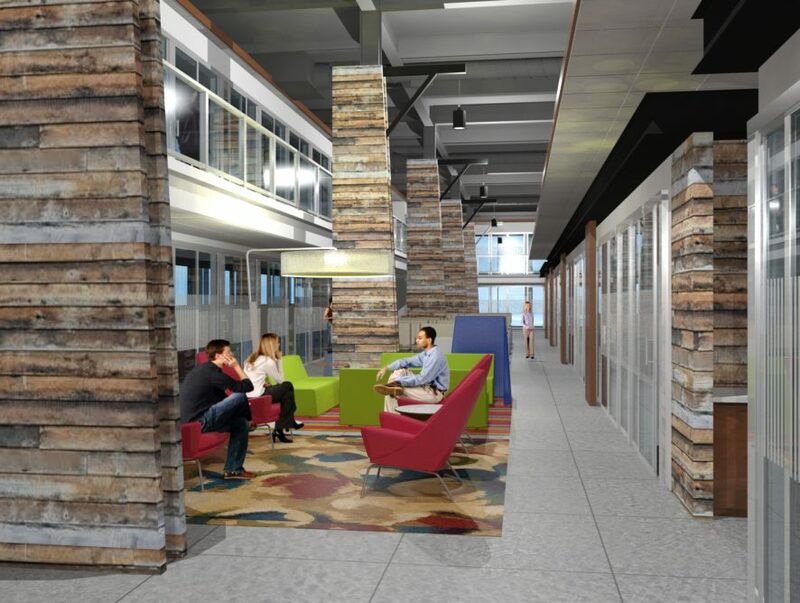 Serendipity Labs offers workplace memberships that include full-time and part-time coworking, dedicated offices, and team rooms. 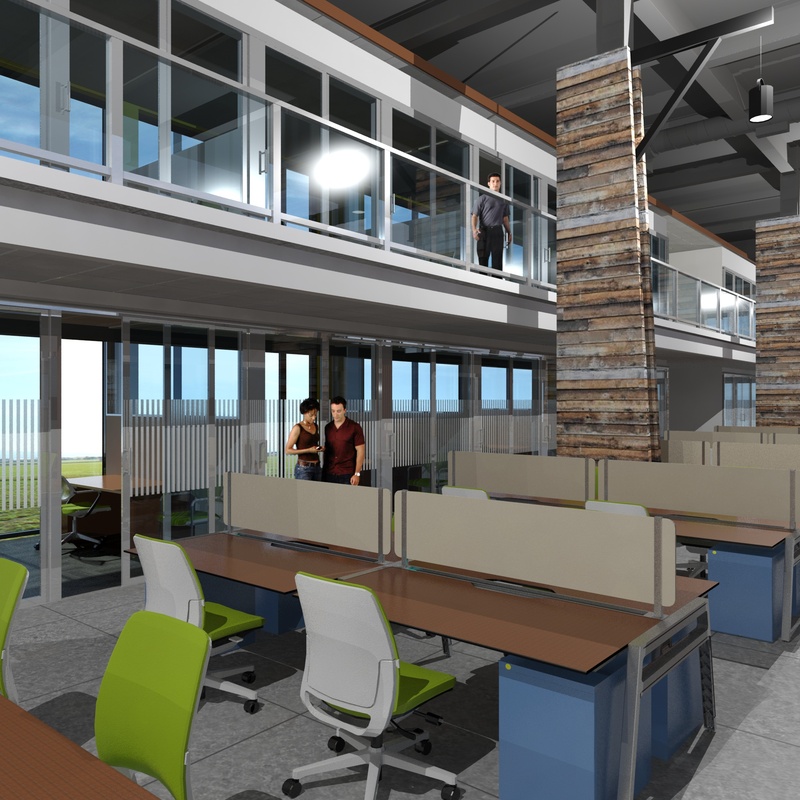 Short-term swing space and corporate memberships with central billing and reporting are also available, all with enterprise class technology and a secure infrastructure. Pre-Open Offers are Available for a Limited Time!